The snack market has evolved significantly over the last ten years. It has got a lot healthier, more convenient and more diverse: a packet of crisps and an apple was about as staple and simultaneously adventurous as things got about 10 years ago. Crisps are pointless IMO, they just go into your molars and stay there, offering a party for your tongue (applies to salt and vinegar only) but zero for the rest of your body. Unfortunately, conventional snacks are still littering lunch boxes today: Crisps, old-school biscuit bars, cereal bars...Penguins, Wagon Wheels (remember them?!) Trackers, Go-ahead 'yoghurt-coated' bars, Chewies etc. 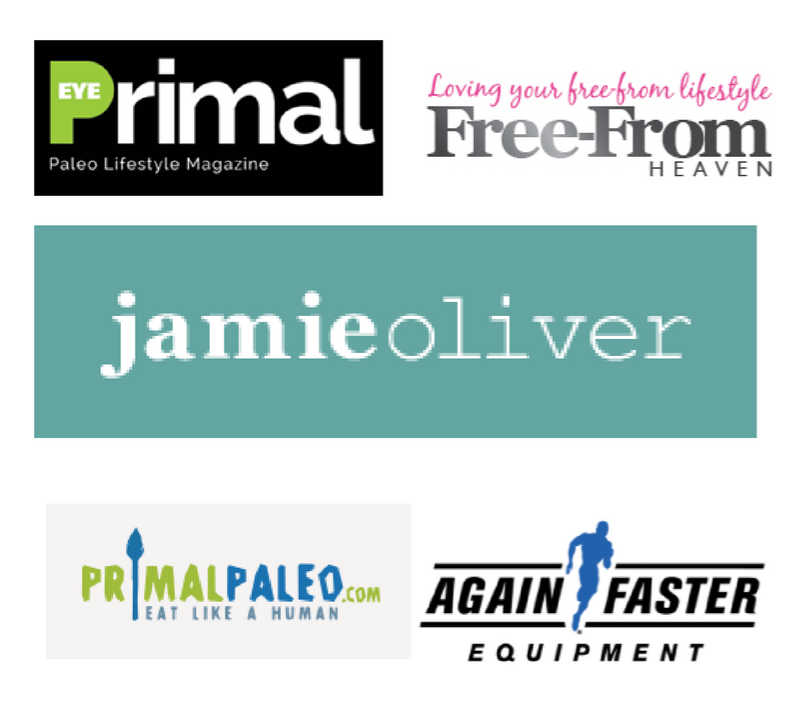 although fun, offer little more than a blast of sugar, bad fat and carbs with imminent guilt and the return of the hunger once the taste has subsided and the sugar has crashed you hard. Then in came the Eat Natural bars which got our attention for a bit. They're still really sugary so they're are about 25% lies but hey, we all choose our own level of hypocrisy, right?! 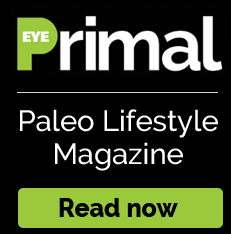 There is still a gap in the market and a need for further educating about ultimate, high-protein snacks - as protein is the key to keeping that satiated feeling until your next meal, which is what a snack should essentially do, or if you just fancy eating little and often throughout the day. Here are some shop-bought snacks that have the Raw Rhubarb seal of approval, that are easy to find in most supermarkets and the reasons why they've made the cut. 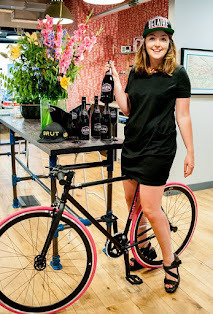 Coconut water - Returning to the old hypocrisy chestnut, even health food advocates get smashed on booze (good booze) sometimes and need saving (Full hangover-cure post to come) and this is both beneficial on a hangover and, of course even more so, when sober. Packed with potassium, it will re-hydrate you nicely and studies have shown it to burn fat as well and, arguably, it tastes yum. 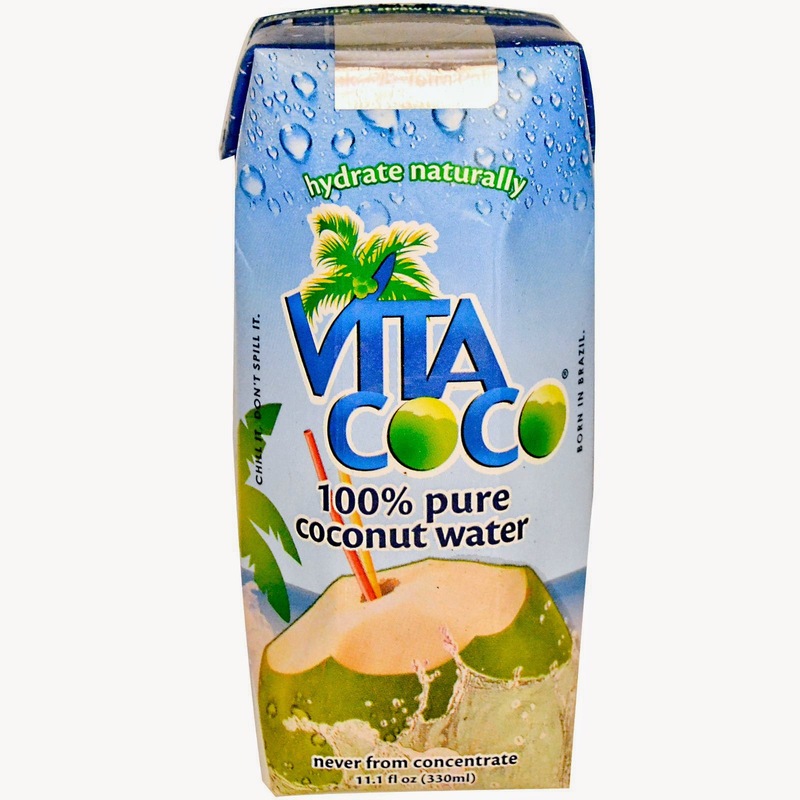 Vita Coco are most readily available in stores. 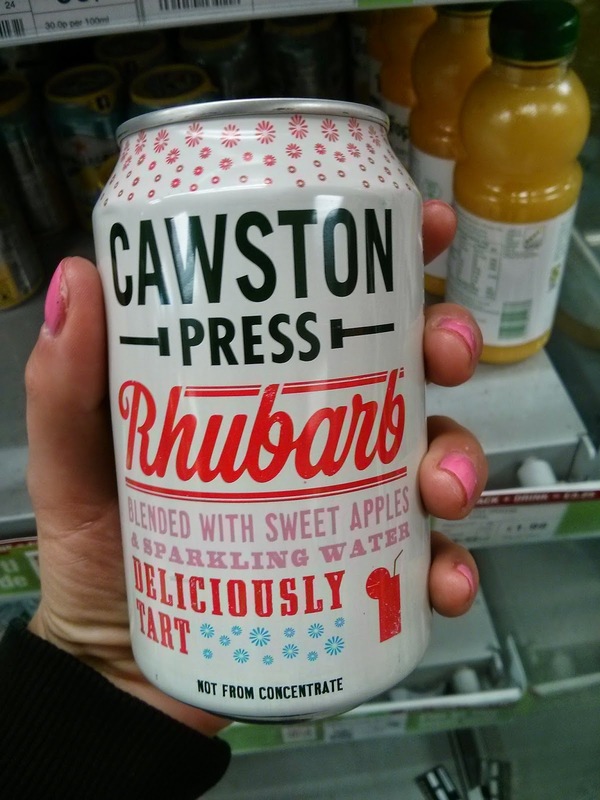 Rhubarb and Apple Cawston Press - This amazing stuff started off as a pressed juice and I think I still prefer that, if only you could get it in single serving cartons? Hey! Cawston! Get to it! however the fizzy is great on its own and fun mixed with vodka. 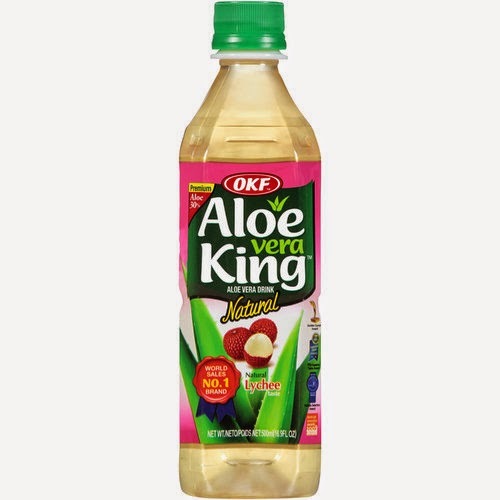 Lychee Aloe Vera King- This is available in specialist Japanese supermarkets and some restaurants (Kokoro in Brighton) and is amazing. It contains real aloe vera gel and bits of lychee floating around. Not for those who don't like 'bits' in their drinks. Aloe vera provides many nutirional benefits including: digestive cleansing, skin hydration and renewal from the inside out, immune system as well as supporting weight loss. I tried drinking the pure gel for a bit, but even though it's amazing, it just tastes like cod liver oil - harsh - and no matter how much you dilute it, it just makes it worse. Not sure if it's the texture that's gross or what - like aftersun sliding down your throat, but THIS is just so buff, all you taste is the sweet sweet lychee :) and they do other flavours too. 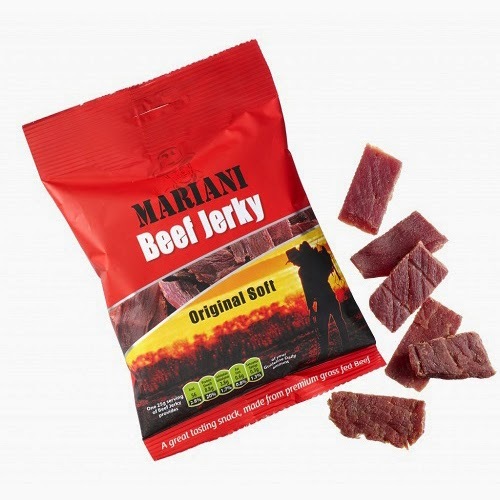 SOFT Jerky! - Now, unless you want to wake up on Xmas day with chronic jaw ache and no idea how you got it (slightly worrying) with the only suggestions offered by your unreliable memory being the stint you did on the didgereedoo at the Xmas eve party or the hench bag of jerky you received as an early Xmas present and ate while trying to satisfy that drunken ravenous hunger, get soft jerky. So much easier on the jaw! 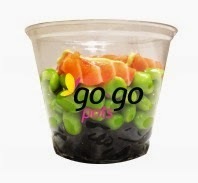 Itsu Go-Go Pots - As mentioned before, the market for easy, quick, vegetarian-friendly protein snacks still feels undeveloped but convenience food merchants Pret and sister company Itsu have jumped on the game and produced little protein pots which are PERFECT! Finding sashimi as a snack has made me happier than learning that Itsu was coming to Brighton AND visiting it. Sashimi is my absolute favourite food ever - and it's so great to see it all packaged up neatly with some humble but great edamame beans and some seaweed and with such a safe pricetag. They also do vegetarian pots which contain humous, carrots and edamame. Thankyou!!!!! Nuts - Are a powerhouse of nutrients, from magnesium (which helps aid weight loss and helps anxiety sufferers to chill out and be less nutty - LOL) to to omega 3 to protein to iron to calcium to reducing the risk of coronary artery disease, lowering blood pressure and depression. Their high fat and protein content makes them the ultimate snack as they are high fiber too and all three keep you fullest longest. Vegetarian friendly too. Sorry nut allergy sufferers. 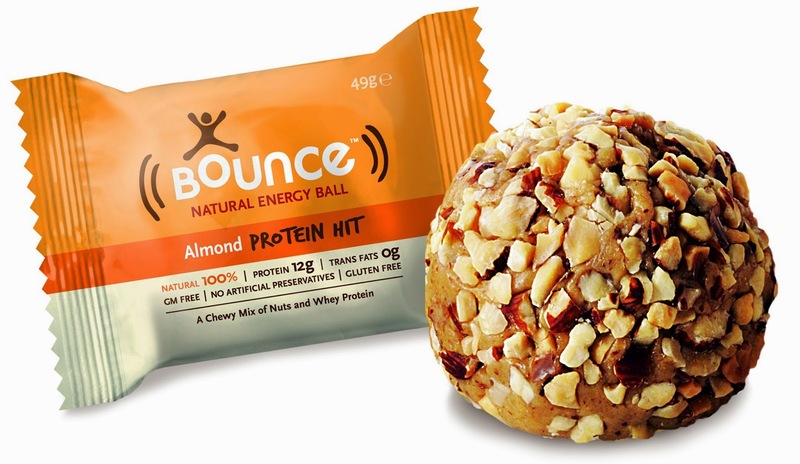 Bounce Balls - Chewy foods make your body work for it. They take longer to eat and therefore give your brain more time to register that you're full. These little nutty ballbags (sorry boys, putting you right off them) are bloody lush. They're made from rice, malt, whey protein and a load of other goodies, are GM and gluten free, 100% natural and really high protein. 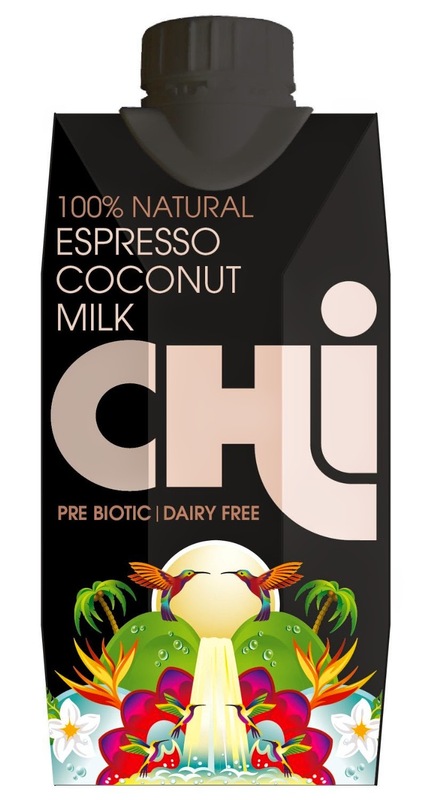 The almond one is my preferred FLAVOUR but they are different due to their functions - this one is one the protein range but they also do a defence boost - spirulina + ginseng - one as well. Get them in Holland and B. 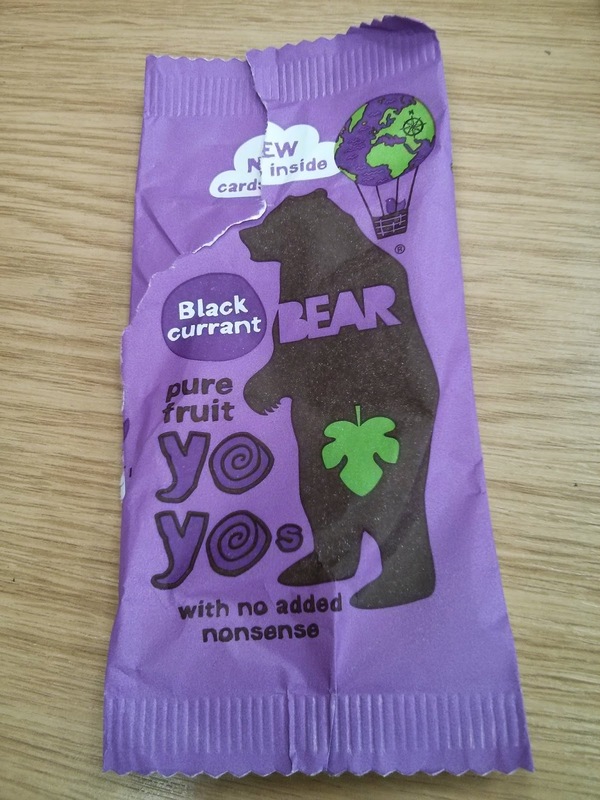 Bear Fruit Yo Yos - 100% fruit and really fun because they are packaged very cutely in their brightly-coloured cute bear packets (I'm a sucker for packaging) but the product is also fun as it comes as a fruit winder, yet it's a real fruit winder made from just a few ingredients, mostly fruit but sometimes something like sweet potato is involved! these ones I love because the blackcurrant makes them SHARP and TART and SOUR. Grrrrrrr! 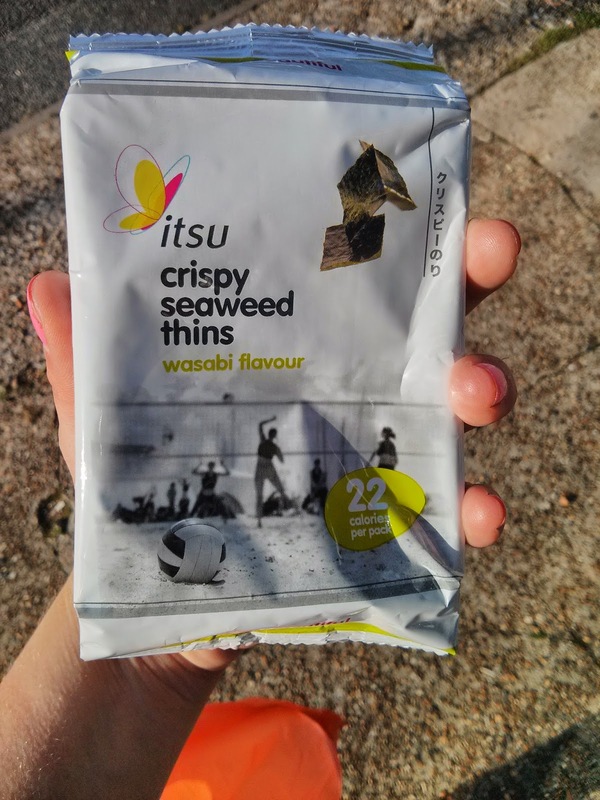 Itsu Seaweed Thins - Yay for Itsu again! (hire me as your promo girl!?) These are a cool snack which seaweed lovers undoubtably love (speaking from experience) but are also a way for those who may be adverse to seaweed, due to preconceptions or hangups about texture, availability, taste or whatever, to be introduced to this amazing natural superfood and start improving health and mindsets everywhere. They are available in Sainsburys and Itsu and are £1 and 24 calories a pack and are like crisps - no mess - but 1 million times better. The wasabe flavour are cheeky-hot. Yes seaweed! I will marry you, yes yes yes! 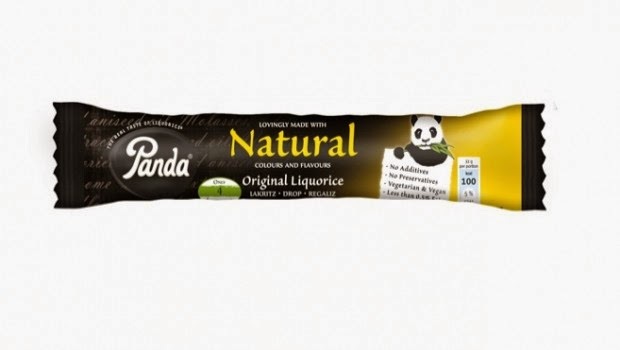 Panda Liquorice Bars - NUMBER ONE FAVOURITE SNACK BAR! is the Panda bar. Reminds me of going into the healthfood shop with my mum as a little girl and being allowed one and being so hyped about it. It's the taste. The intense, unmatched aniseed-y tang and the chewiness together. It's all natural, suitable for Vs and Vgs and is kosher and sweet-lovers will be pleased to know that eating liquorice root contains anti-diabetic properties. This bar is a little naughty in that it is made from mostly wheat flour so if you're watching your carbs don't go mad but it's definitely worth the indulgence. Find the black sticks in Sains now and as always, Holly and B.
Babybel - The small delightful bite of Edam. One is never enough. Cheesestrings - I couldn't walk past 7-11 in America without getting a 'cheese stick' much to Kerri's amusement. Wish you could find the singles more often. Peperami Firestick - These little bad boys are so hot! The heat really stays with you and although they're naughty as all processed meat is, they're so satisfying! And poking the little Weiner from its condomy packet is always fun.